The international community is not happy with the U.S. allowing Russia to take the lead in Syria and in controlling the gas and oil pipelines and lifelines from Saudi into Europe. By way of signaling its displeasure, the international community is moving away from the U.S both economically and in other support arenas. 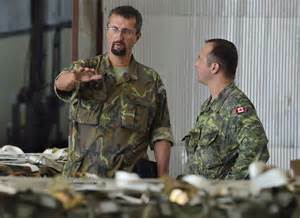 As Britain received the Chinese leadership and strikes business deals with China for the future, Canada follows the Queen’s lead and starts the process of separation from the current U.S. administration buy pulling out of the bombing campaign against ISIS.